Contestants Man of The Year 2017 with Towee Towel. Meet the 13 contestants of Man of The Year 2017 in their towee towel. Location Ayola First Point Hotel Pekanbaru. 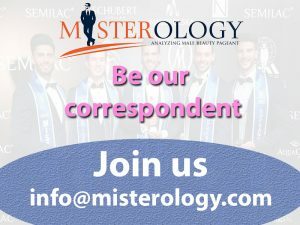 The Man of The Year 2017 contest take place on 19th August 2017.